We are often asked if we sell bees. We often sell feral nucleus packages that include the queen and colony. 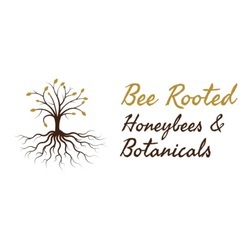 (To see more information on feral bees, please see our pages "The Truth About Africanized Bees" and "Urban Beekeeping with Africanized Bees". We also sell more established colonies with the queen, brood, pollen, and hive equipment. 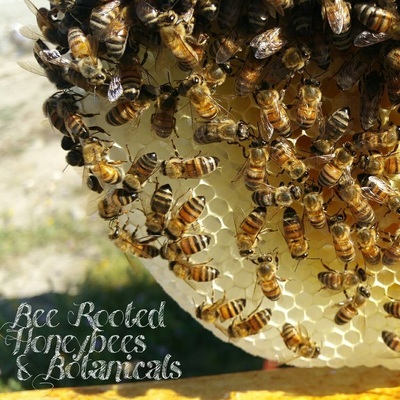 Selling larger colonies allows us to select behavioral patterns that best fit your needs which is vitally important in urban beekeeping. Of course, we are not liable for any behavior performance once they leave our ownership. Established colonies are more expensive than packages, but they are more likely to stay after relocated. To see our colonies that we currently have for sale, please check our "Store" page as we do not always have colonies for sale. 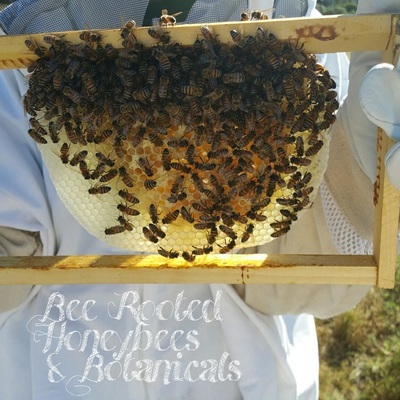 We can also help you introduce your new bees to your location if you would like for an additional fee. Contact us for more information at (909) 660-3072.